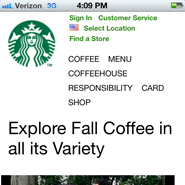 Starbucks is using QRickits in shops as well as magazine, newspaper and outdoor ads to promote its app and new coffee products. 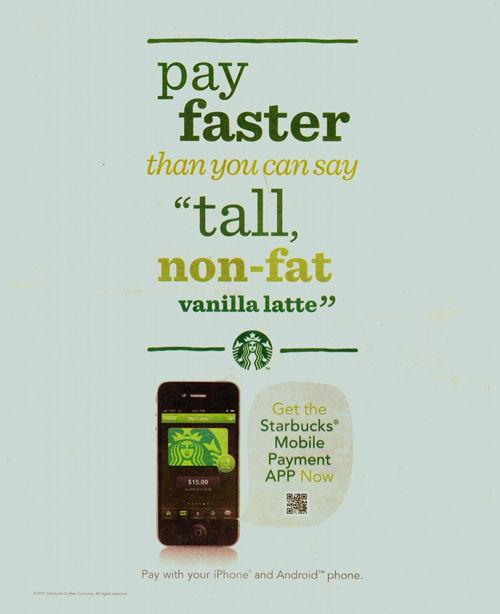 When people scan the QR codes, they can watch a video about Starbucks’ Caffe Verona blend and do other things, such as find the nearest location, learn more about other coffee products, view the Starbucks menu, check their card balance, and shop. 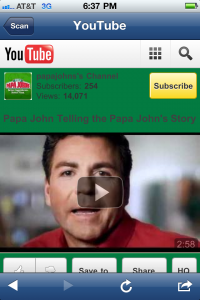 Papa John's prints QRickits on its pizza boxes. 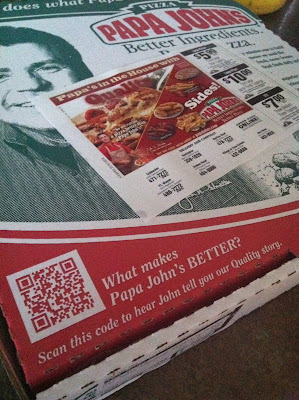 When scanned, the QR Code takes consumers to a YouTube video of the company's founder telling the story of how he started the business. QRickit helps you do grocery shopping at the subway! This is a virtual store in a Korea subway station where huge posters displaying grocery items together with QR Codes help busy commuters shop with their mobile phones. Groceries are delivered right to their door. This is a common use of QR Codes but taken to a larger scale than just a catalog, newspaper or magazine ad. Timberland is handing out 10,000 booklets during its "Style Night Out" events that feature QR Codes linked to mobile videos to promote its women's fall collection and deepen the brand experience. HSN (Home Shopping Network) is showing me on TV! 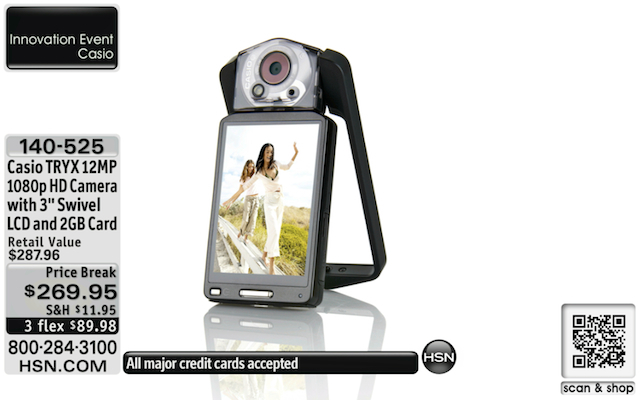 When people scan me on the TV, they can go to the product page for more info and ordering - all on their smartphone or tablet.